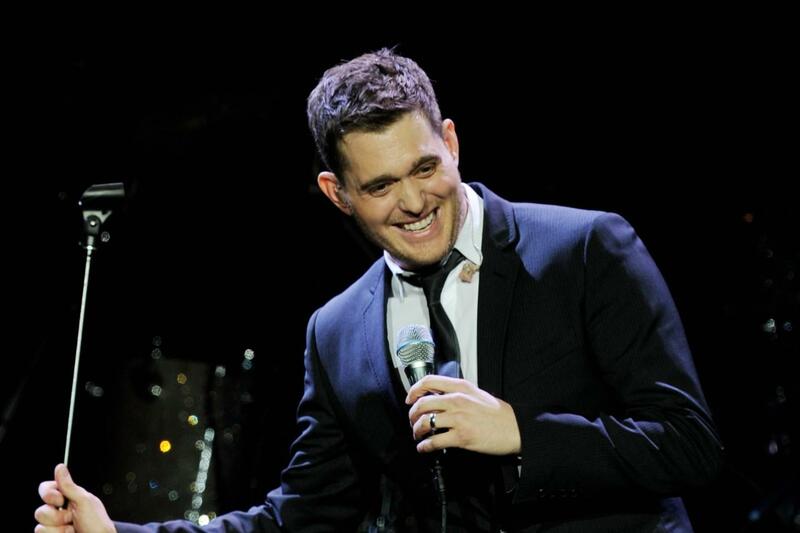 Michael Bublé Resorts World Arena, Birmingham, United Kingdom Cheapest in Birmingham! This event has the cheapest Michael Bublé tickets in Birmingham available on our site. Michael Bublé The SSE Hydro, Glasgow, United Kingdom Cheapest in Glasgow! This event has the cheapest Michael Bublé tickets in Glasgow available on our site. Cheapest in Leeds! This event has the cheapest Michael Bublé tickets in Leeds available on our site.